It takes a big person to admit their website is working. Seriously, it does. Lots of people like to kid themselves by finding excuses as to why the site isn’t a huge success. Let me tell you that this strategy will only make it harder to gain notoriety. Sites need a person in the driving seat that can spot mistakes so that they can find a solution. Only once the site is error-free will customers take notice start to visit more often. Here are a few of the mistakes that you might be making and how to put them right. What do you think when you think of social media? Facebook? Twitter? Of course you do because these are the two of the Big Three. However, there is one more you need to think about, and that is YouTube. For the past decade, YouTube has been the leader in everything video-related. Now that video-related content is taking over in 2017, it’s time to use the Google based company to your benefit. A site that incorporates video has two distinct advantages. The first is a share of the users which go on YouTube on a daily basis, and the second is the opportunity to go viral. Both are very lucrative for any individual’s or business’s website. Good sites implement new technology and platforms on regular occasions. But, what separates your site from the sites that work is testing. 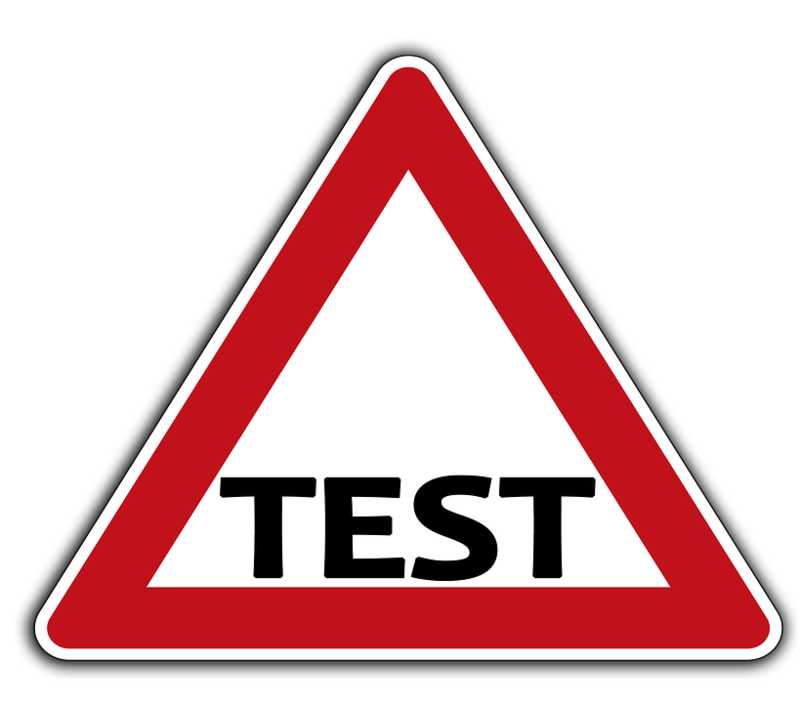 The number of people that test before they go live is a joke – the number is that low. When you think about the effect a broken feature has on the audience, there is no excuse not to try before you buy. After all, it’s not like it takes a lot of time or effort. Take a marketing ploy as an example. To see which tactic works best, you only need to tweak two pages so that the message differs slightly. Then, with the help of analytic software, you see which works best. The ‘if you build it they will come’ theory isn’t going to work in 2017. The competition is too stiff for any site to have the time or the patience to test the theory. So, it’s vital you understand the importance of finding techniques which attract new visitors. There is a reason PPC and SEO works, and it’s because it goes out and finds the interested parties. You can’t afford to wait for them to find you because the chances are they won’t bother – they’ll go with whatever comes first. Let’s stay with SEO for a minute because it’s important. Frankly, its importance is central to the site’s success – that is how much it helps. What doesn’t help, though, is not adapting to the times because search engine optimisation doesn’t stand still. The best sites use the best SEO has to offer, and to do that they have to change tact depending on the era. In basic terms, that means doing everything from investing more time in your content to optimising visual content. If you take care of these problems, the site will be a hit. That is certain.